Approximately 1 hour 45 minutes; no intermission. Recommended for ages 10 and up. Children under 6 are not permitted at any PCS production. 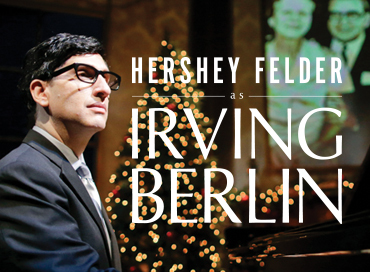 Reviews of "Hershey Felder as Irving Berlin"
"A stimulating, thrilling evening and a great education in American music. 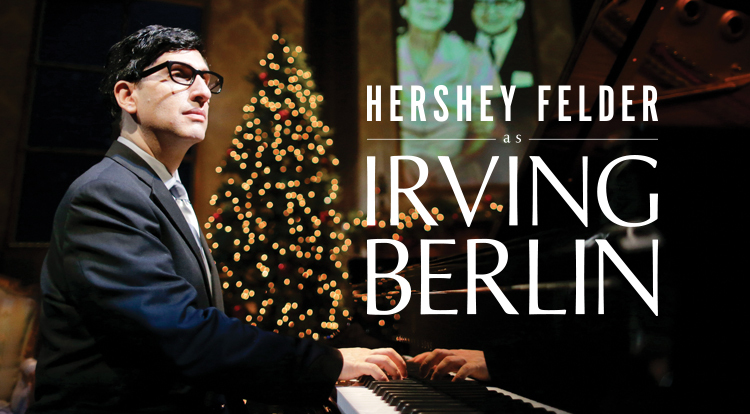 Hershey Felder is a phenomenon ..."
Learn more about the masterminds bringing Irving Berlin's legacy to the stage. NEW YEAR'S EVE! Include us as part of your celebrations this year! 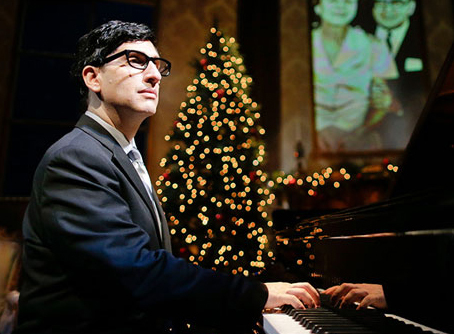 Hershey Felder, star and creator of Hershey Felder as Irving Berlin, in an evening of popular song for one night only. 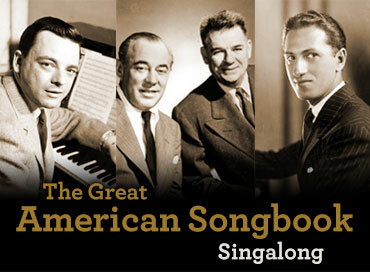 An entire century of American music - with Irving Berlin, Jerome Kern, George and Ira Gershwin, Rodgers and Hammerstein, Sondheim... The Sound of Music, South Pacific, Fiddler on the Roof, Showboat and more!